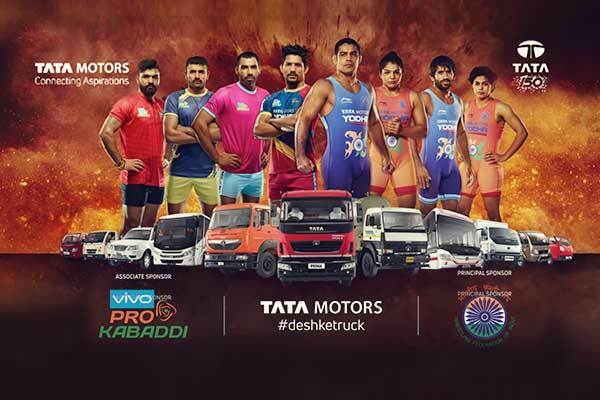 Adding more brand value to the Indigenous sports of Kabaddi and Wrestling, the commercial vehicle segment of Tata motors has released a commercial video featuring champion athletes. 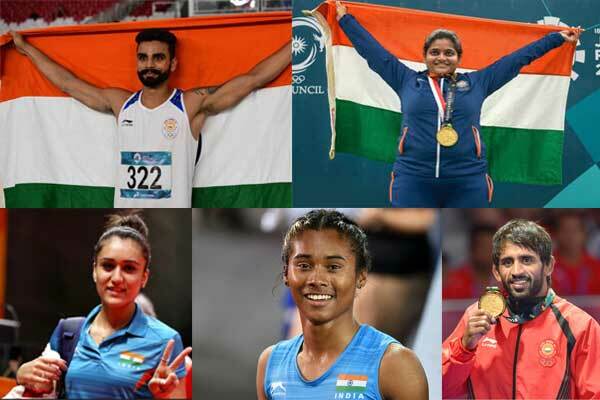 The promotional video features Olympics medallist Sushil Kumar, Bajrang Punia, Sakshi Malik along with Pooja Dhanda. 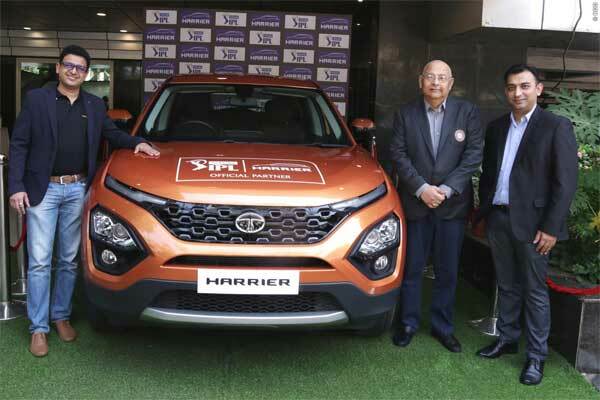 Being the major sponsors of the Wrestling Federation of India, Tata Motors Commercial Vehicle has been taking a lot many initiatives towards the promotion of Indian wrestling as well as Kabaddi. Watch the blockbuster experience of Kabaddi and Wrestling Ek hi maidaan mein. Desh ki Jeet ke liye #DeshKeTruck! Watch now!#DeshKeKhiladi #PKL #WFI, reads the Tata Motors narrative to describe the video. 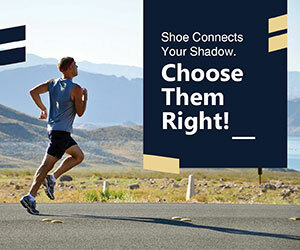 The video concludes delivering a message of ‘Connecting Aspirations’ which in real, the Tata Commercial vehicle is doing on ground level.